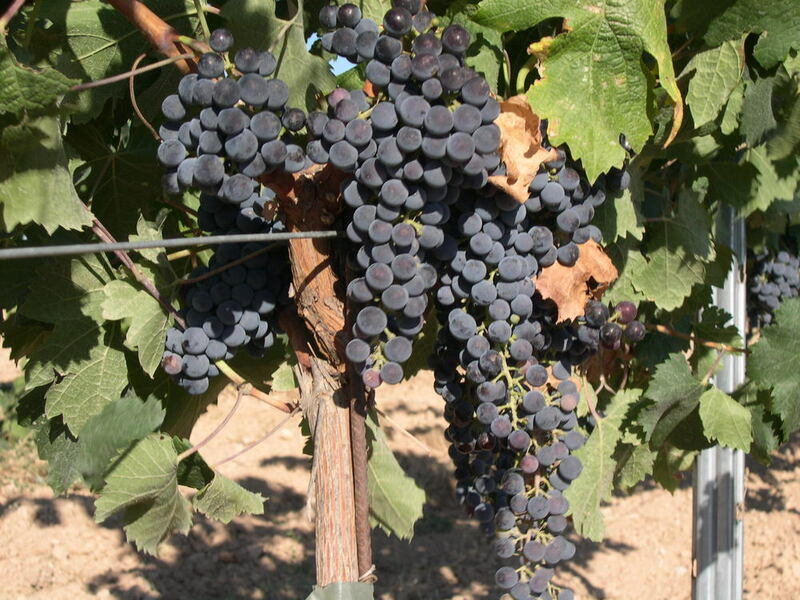 Cabernet Franc is one of the major black grape varieties worldwide. Cabernet Franc is lighter than Cabernet Sauvignon, making a bright pale red wine and contributing finesse and a peppery perfume to blends with more robust grapes. Depending on growing region and style of wine, additional aromas can include tobacco, raspberry, bell pepper, and cassis, sometimes even violets. Merlot is a dark blue-colored wine grape, that is used as both a blending grape and for varietal wines. Merlot wines usually have medium body with hints of berry, plum, and currant. Damn Yankee is our house blend, which currently is 50% Cabernet Franc and 50% Merlot. These proportions as well as varieties may/will vary depending on the winemakers choice and taste. The only consistency we strive for is a great tasting wine. We produce our Dry Rosé by removing some juice for our red grapes at crush time. Depending on the ripeness of the red grapes, this may produce a lighter or darker pink depending on vintage, and grape varieties. If we would like just a little bit more color we can let the juice sit on the crushed grape skins for a longer period of time. One of our favorites, it can be served room temp as you would normally serve red wine or chilled. Our only regret is supplies are limited we only produced about 35 cases. This one is going to sell out fast! Don't worry though, we can make more! Our apple wine is made from 100% fresh squeezed North Carolina grown apples, and borders on semi-sweet to sweet. Like grapes, apples also vary from year to year based on climate. This vintage was produced from 100% 2012 apples. This was a challenge due to a late frost/freeze which damaged many of the apple buds. We called many cider/juice producers in western North Carolina, and all but one turned us away because they had a shortage of apples. They just couldn't spare enough apples to give us the 180+ gallons of juice we were seeking. Luckily, we were able to find one "Apple Wedge" in Hendersonville, North Carolina, who agreed, however, they did look at us a little crazy. Maybe we were, but we hope you enjoy it!